This shot was taken this past weekend on the windswept crest of Neels Gap, where the historic Mountain Crossings establishment stands. 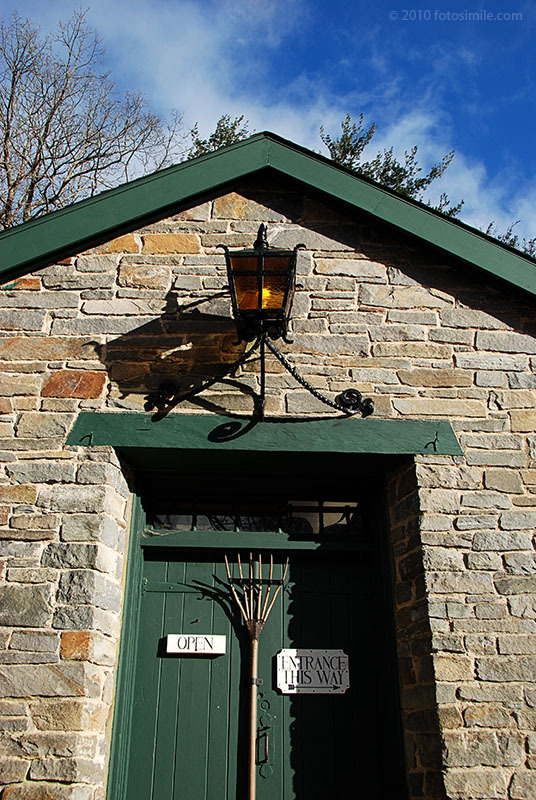 The Appalachian Trail passes here, and this historic building is a waystation for weary hikers. According to the website, the stone building was built in the 1930s by the Civilian Conservation Corps, and has been an intregal part of the AT's history for seven decades.